At LASCO, our services are geared to enhance your business by delivering satisfaction through world-class infrastructure and systems. Our world expands the business boundaries of logistics and global cargo movement. 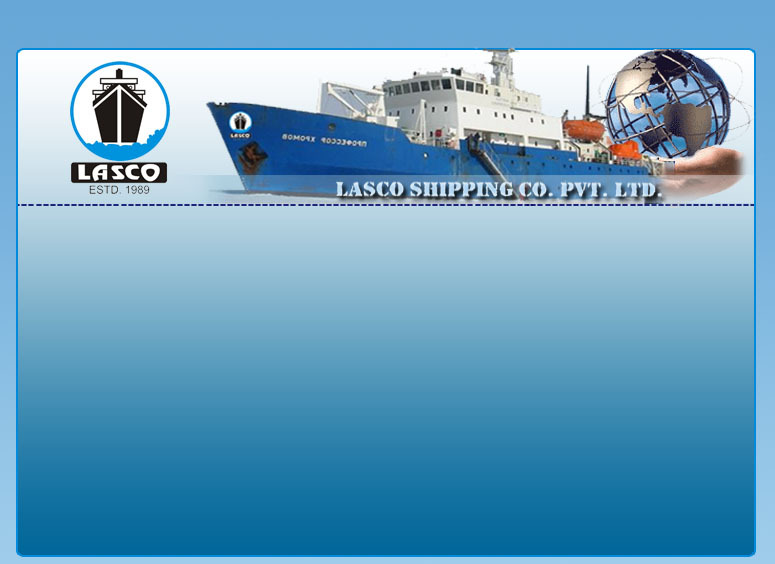 LASCO as the Land Air Sea Cargo Operators provides the one step solutions to all logistic needs for the geographically complex North India. With the endeavor of mutual growth LASCO provide the best connections at the right time, every time.